On 2nd October Evercity organised a demonstration of the smart sustainable city vision based on the actual use cases of its portfolio projects to high level officials of Nanyang Technological University, Singapore. 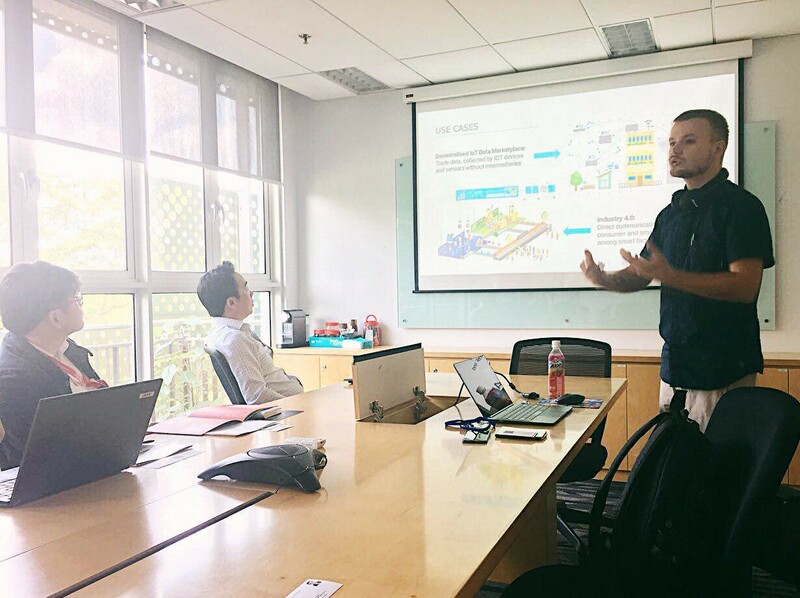 The demonstration became another step to the implementation of Evercity portfolio projects in the most rapidly growing Asian smart city. ​During the demo Airalab, Drone Employee and DAO IPCI presented their use cases, united by a single blockchain-based cyber-physical system concept. The already working prototype of such network was first introduced at Robonomics forum. The demo covered practical aspects of launching a decentralized network that unites smart sensors and drones, as well as creating an automated market for energy/environmental data. A decentralized test network will be created in NTU, enabling energy/water and waste sensors to automatically measure and upload environmental data to public blockchain. Aira protocol allows to circumvent Ethereum network scaling and gas price problems, while Drone Employee provides a solution for air and water monitoring. As a further step, a test model of in-house market for environmental assets will be created within the NTU campus to foster environmentally conscious behavior and execute sustainable development strategy. 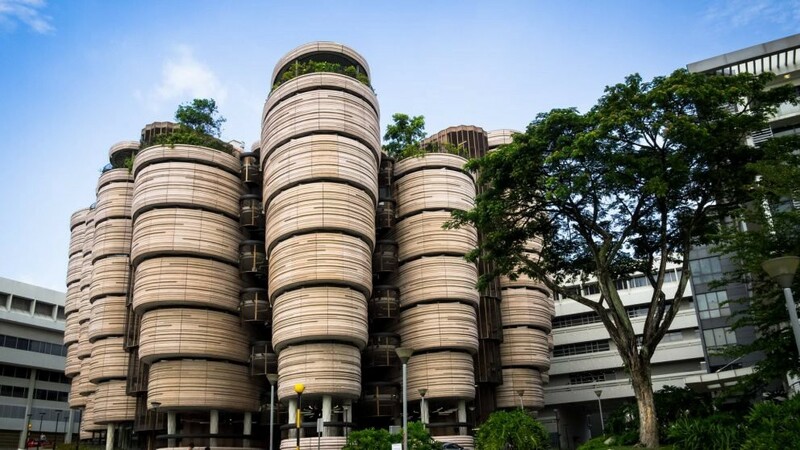 Nanyang Technological University sustainable development strategy, implemented since 2010, is aimed at decreasing energy and water consumption and amount of generated waste. Similar in-house environmental market is already functioning in Yale University. Its aim is to test the effectiveness of carbon pricing in reaching carbon reduction goals. However, Yale initiative has not applied blockchain technology so far. In 2018 Yale’s William Nordhaus won the Nobel Economic Prize for creating a model of a global scheme of universally imposed carbon taxes as the most efficient remedy for problems caused by greenhouse gases. 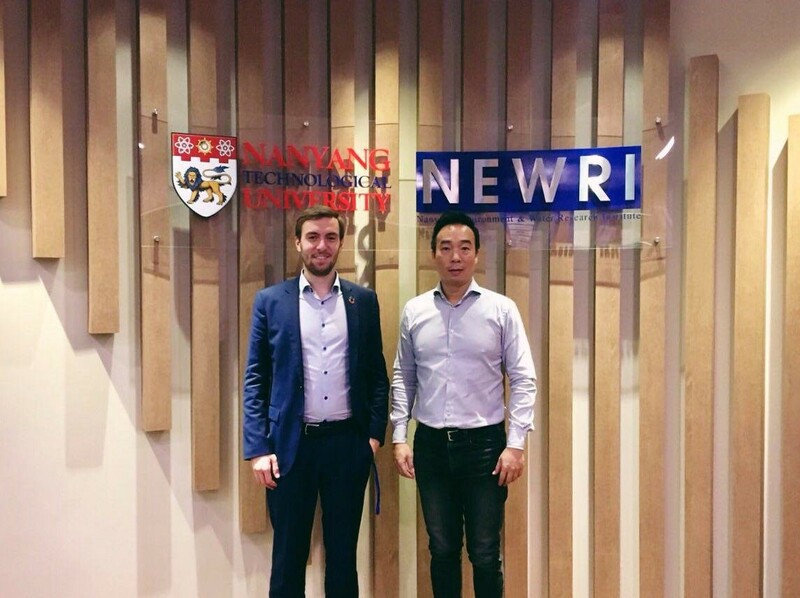 Nanyang Technological University has now an opportunity to become the first educational institution to create an internal environmental market on blockchain. 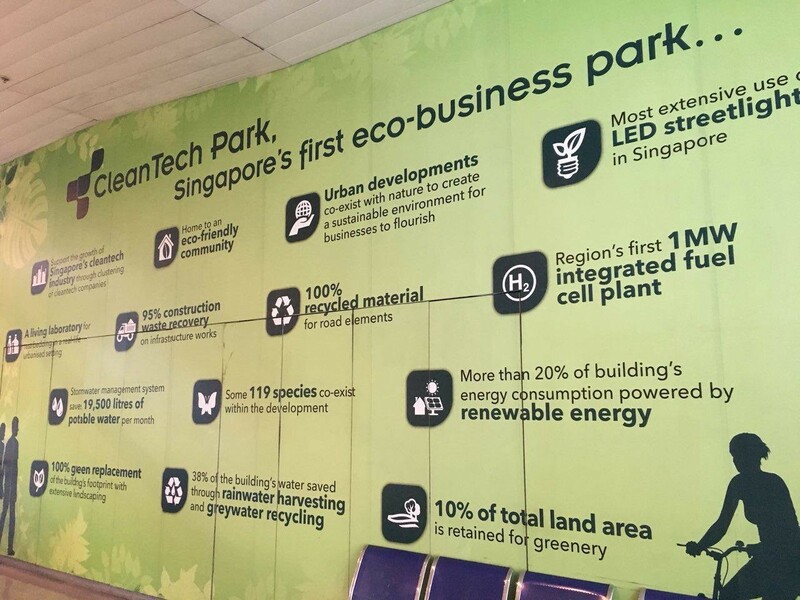 Moreover, the university will have an opportunity to sell emission reductions and renewable energy certificates to socially responsible companies and citizens willing to offset their carbon footprint: for example, their flights to Singapore for numerous conferences at Sentosa and Marina Bay Convention centers. ​On a larger perspective, NTU will achieve its sustainable development strategy goals and UN’s Sustainable Development Goals (SDGs). The results of the pilot project will be presented at the special side event during the international climate conference COP24 in Poland.